ON DEC 31 2019, the federal Renewable Energy Investment Tax Credit dials down to 26% from 30%. ACT NOW. Request a consult. If you have a portfolio of commercial buildings with empty parking lots or rooftops, it makes a lot of sense to act now. We’ll show you how to produce clean energy and get paid for it, and be a hero for your tenants and employees. Solana Energy is an Independent Developer for over 12 years. We partner with you from beginning to end. We develop and implement a bid/design/build contract for solar, energy storage, building controls and utility billing for 100% cost recovery of the investment. 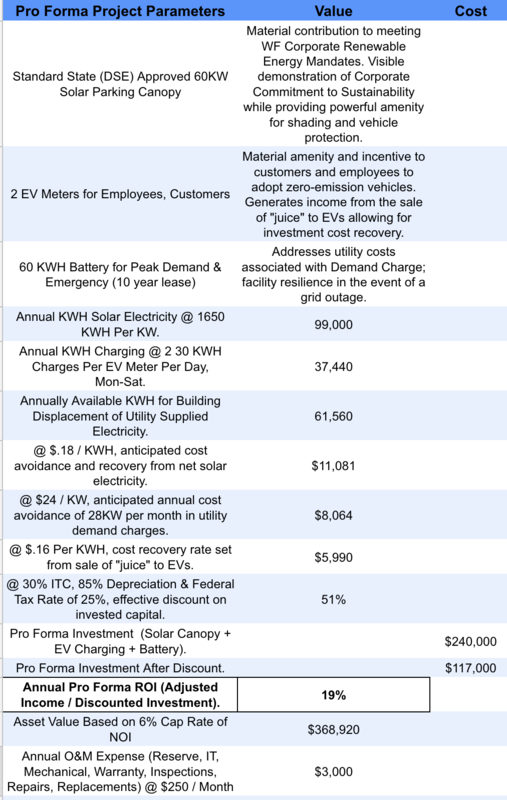 Solana will model and secure a financing package if required: Operating or Capital Lease, Commercial PACE, Power Purchase Agreement, Tax Exempt Municipal Lease or hybrid. Make your property asset(s) perform even better by offsetting electricity costs and/or billing your tenants for their electricity while at the same time importing less from the local utility.